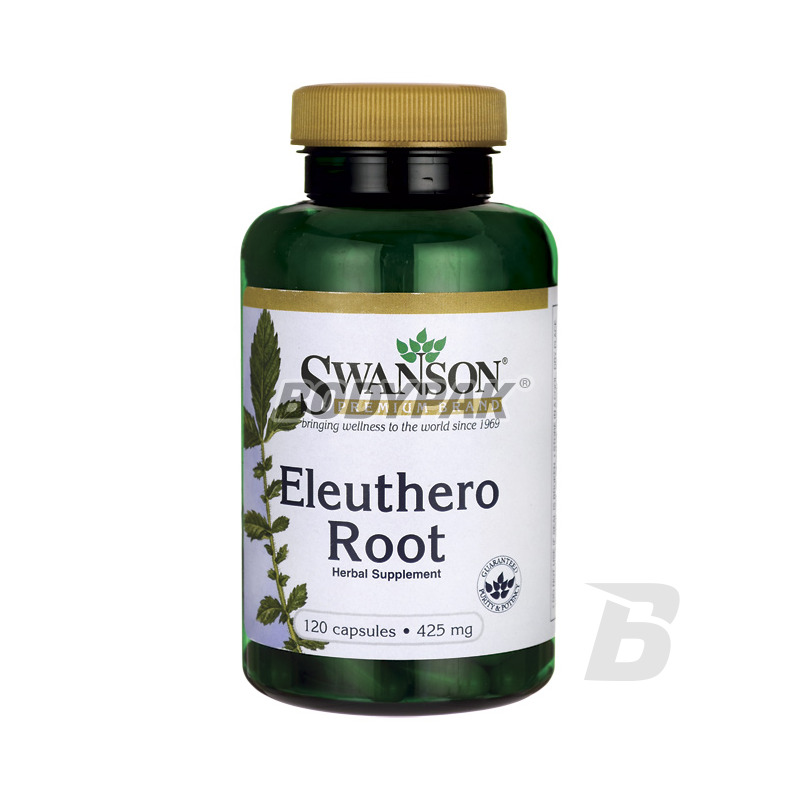 Health & BeautySwanson Eleuthero Root 425mg - 120 kaps. 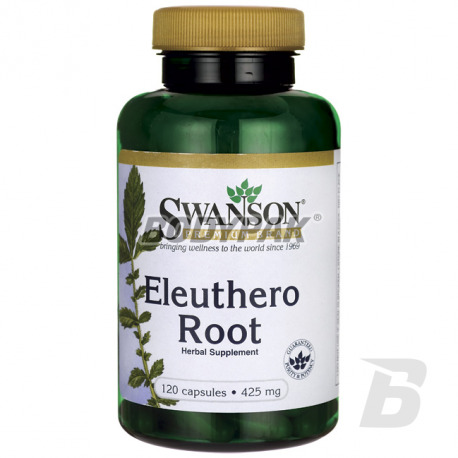 Swanson Eleuthero Root 425mg - 120 kaps. Swanson Eleuthero is the Siberian ginseng or plant belonging to araliaceae, occurring in north-east Asia. Swanson Eleuthero Root is an extract of Eleutherococcus senticosus, popularly known as Siberian ginseng. Supplement Eleuthero work adaptogennie, and thus increases the body's resistance to adverse environmental factors - increases mental and physical performance. Eleuthero Root supports the processes of learning and memory, reduces stress, and also protects the body against stress factors and toxic. Supplement Swanson Eleuthero Root is recommended for all persons in the period of active work of mental and physical.